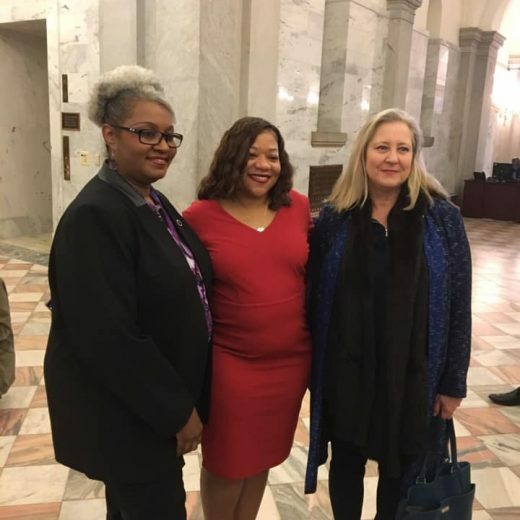 WREN, alongside Representative Wendy Brawley, hosted a Statehouse gathering and press conference today to announce support of the Act to Establish Pay Equity. The Act to Establish Pay Equity will ensure that employee pay is based on factors such as skill, effort, and responsibility. Ultimately, this bill will ban the use of salary history and provide pay transparency without retaliation. 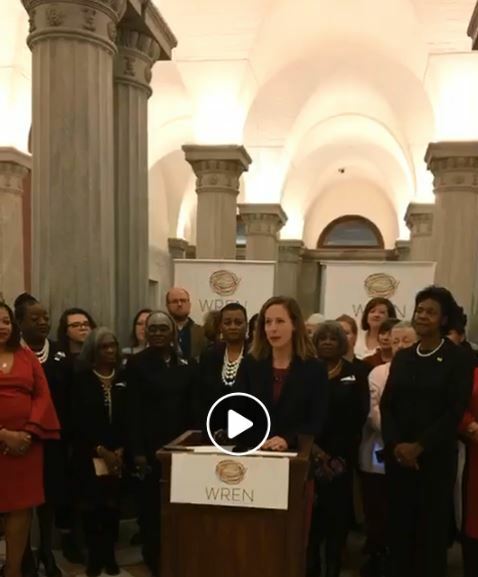 Several community partners attended in support of this work, including SCCADVASA, Every Black Girl Inc, Able South Carolina, AARP South Carolina, National Coalition of 100 Black Women (Columbia chapter), and Columbia City Councilwoman and WREN Leadership Council member Tameika Isaac Devine. WREN is honored to work with these community voices and others in moving this act forward in the 2019-2020 legislative session. Click here to see WREN’s pay equity fact sheet.